PIERRE, S.D. – South Dakota state government closed the 2017 budget year on June 30 marking the sixth consecutive year with a surplus, Gov. Dennis Daugaard announced today. Despite lower revenue, the state general fund budget for Fiscal Year 2017 ended with a $7.9 million cash surplus due to lower expenditures than budgeted. The fiscal year ended better than anticipated due to reduced expenses that sent more funds back to the general fund. In total, state agencies spent $15.6 million, or 1 percent, less than was appropriated by the Legislature. Revenue for Fiscal Year 2017 finished lower than estimates adopted by the Legislature in February by $7.6 million, or 0.48 percent. Combined, the state’s budget for Fiscal Year 2017 ended with a $7.9 million surplus. Collectively, the three branches of state government spent $15.6 less than appropriated. Of the general fund reversions, $14.4 million came from Executive Branch agencies, and $1.2 million came from the Unified Judicial System, the Legislature, the Board of Regents and constitutional offices. 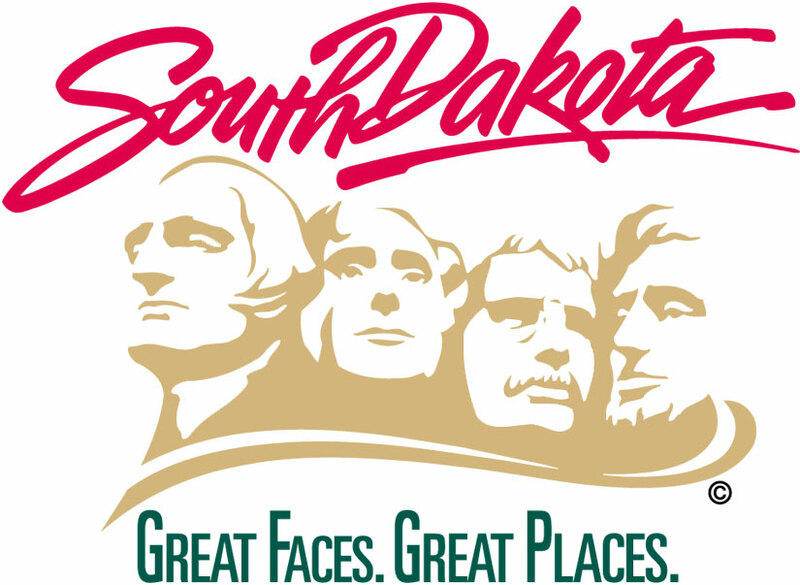 South Dakota’s sales and use tax receipts, the state’s largest revenue source, finished the fiscal year slightly above revised budgeted levels, growing 10.49 percent compared to the prior year. This high rate of growth is due to the increase in the sales tax rate that took effect on June 1, 2016. Collections from the sales and use tax accounted for nearly 61 percent of total general fund receipts in Fiscal Year 2017. Sources of revenue with notable increases were the severance tax, the bank franchise tax and the contractor’s excise tax, which grew 46.3 percent, 39.7 percent and 5.3 percent, respectively, over FY2016. Ongoing receipts to the general fund totaled $1,540.9 million which grew 7.1 percent compared to the previous year. South Dakota state government ended FY2017 by transferring $7.9 million to the Budget Reserve Fund, as required by law. The state’s Budget Reserve Fund now has a $121.3 million balance and the General Revenue Replacement Fund has a $44 million balance. The combination of those two funds, totaling $165.3 million, represents a combined reserve of 10.7 percent of total general fund spending for FY2017.